Security is a significant concern for organizations today. The information breach puts business reputation at stake. It exposes customer data, monetary transaction, and other sensitive business information. Thus, web application security is among the core concerns for security professionals and businesses today. With unforeseen circumstances, there is no way to guarantee 100% security. Though, there are methods that organizations can practice to reduce web app security challenges. 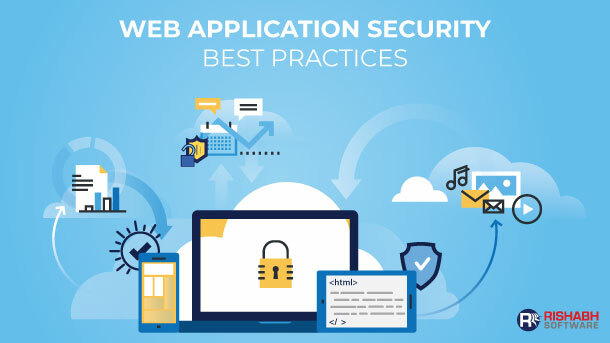 Through this post, learn some of the critical web application security best practices. Know Your Apps and Prioritize them: It’s quite unusual that most organizations are still ignorant of the number of web applications they’ve or even where they reside. Hacking web applications is easier than you think. 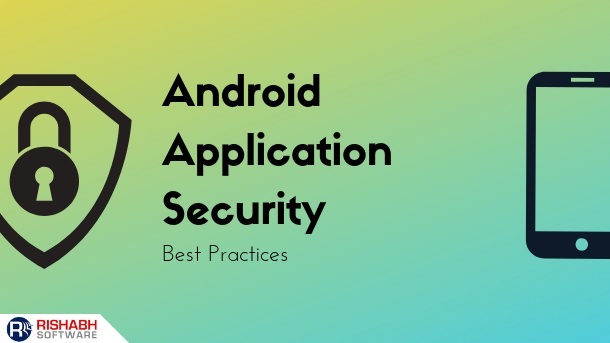 Therefore it’s essential to identify and prioritize your organization’s apps according to their significance and test them for vulnerabilities. Rishabh Software tests the developed applications to check if it works as expected according to the predefined objectives. Our specialists perform testing at all stages of web application development cycle. Ensure you have a Strong Application Security Program: Underrating the importance of web app security is merely ticking a time bomb. Any web app vulnerability can lead to a massive data breach which in turn can shake any business possibly causing hefty financial losses, negative publicity, and loss of public trust. 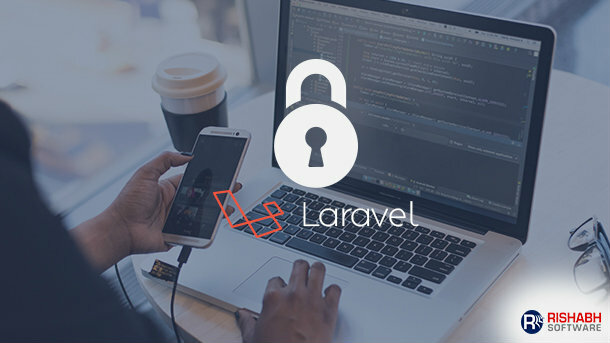 Investing in a development partner who follows best practices for web application security and helps mitigate security threats whenever they arise is of prime importance. Rishabh Software prevents your web applications from application-layer threats while providing ongoing support and securing them. Find and Fix Vulnerabilities early on: Being aware of which vulnerabilities to focus on is just as important as knowing about the vulnerability in the first place. The instant a web app is made available online; it becomes a target of a cyber-attack. 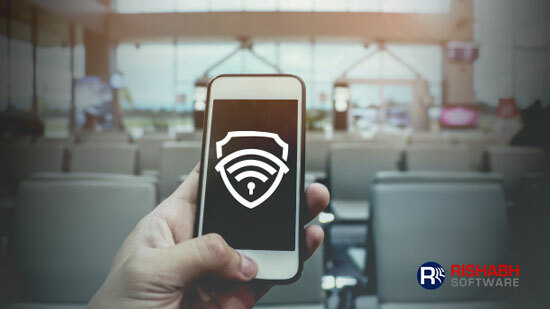 Rishabh Software with its ongoing support after the app is delivered to a client, helps with vulnerability assessment and management solutions that deliver solid web application security improvements based on testing accuracy, flexibility, and low maintenance. Knowing the best practices for securing your web applications and having a reliable IT solutions partner who can help you develop innovative solutions and achieve sustainable business growth through domain expertise is extremely important. Rishabh Software is an expert provider of custom web application development services that are highly secure, robust, and scalable. We can help you build secure web applications, efficiently eliminating vulnerabilities and blocking potential threats. Get in touch with us to embark on your digital transformation journey and safeguard all your platforms and data.